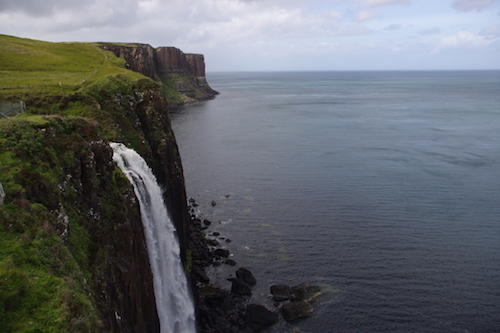 A Grand Tour of the Outer Hebrides from the Isle of Lewis all the way south to the Isle of Barra followed by a stunning tour of the Isle of Skye. 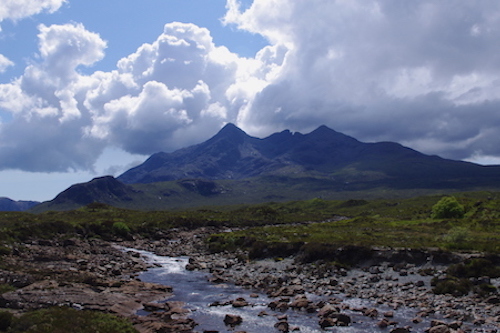 Along the way we visit Harris, Berneray, North Uist, Benbecula, South Uist, Eriskay and Vatersay. Day 2 - Departing from Stornoway we head south to the Isle of Harris. where, following a visit to Tarbert (home of Harris Tweed and Isle of Harris distillery), we drive south to the breath-taking beach at Luskentyre. Next it is on towards Rodel to explore the beautiful medieval St Clement’s church before a late afternoon takes us from Leverburgh on a 1 hour ferry journey to the Isle of Berneray and on to Lochmaddy on the Isle of North Uist for our overnight stay. Day 3 - A full day exploring the southern islands begins with a early start to drive through the Isle of Benbecula, the Isle of South Uist and the Isle of Eriskay on our way to catch the ferry across to the Isle of Barra. We then spend a lazy four hours enjoying the wonderful scenery of the Isle of Barra and the nearby Isle of Vatersay before returning on the mid-afternoon ferry back to Eriskay and then to Lochmaddy for our overnight stay. Day 4 - We spend the morning exploring the beautiful scenery of the Isle of Berneray before we board the ferry from Lochmaddy for a 1¾ hour journey across the Little Minch to the Isle of Skye. 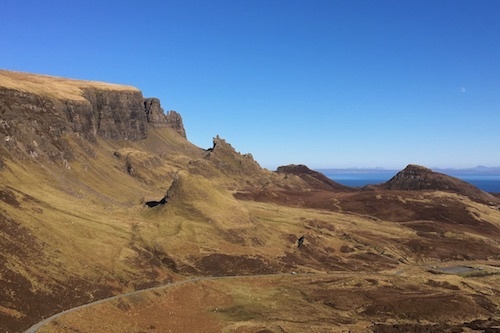 The afternoon take us around the Trotternish peninsula including the Museum of Island Life, Flora Macdonald's grave, the Old Man of Storr, Kilt Rock and the magnificent views from the Quiraing before arriving in Portree for our overnight stay. 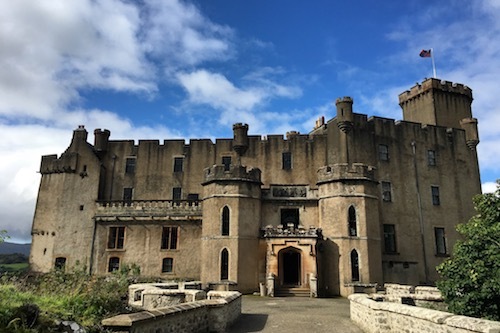 Day 5 - After time in Portree we take a short drive to Dunvegan Castle, home of the Clan MacLeod - one of the Hebrides most powerful clans. 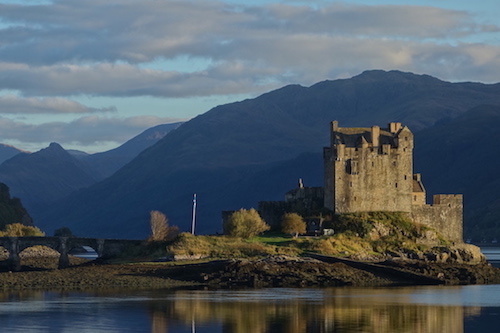 Turning south we head towards the base of the dramatic Black Cuillin mountain ridge before crossing the bridge to the Scottish mainland where we explore the historic Eilean Donan Castle. Our return to Inverness includes a wonderful drive past the Five Sisters of Kintail mountains along wth Loch Cluanie and Glen Shiel. This is only available on Tuesday start dates from Inverness. We recommend that you book accommodation in Stornoway (Day 1) and Lochmaddy (Day 2 and 3) and Portree (Day 4) to make the most of your trip. 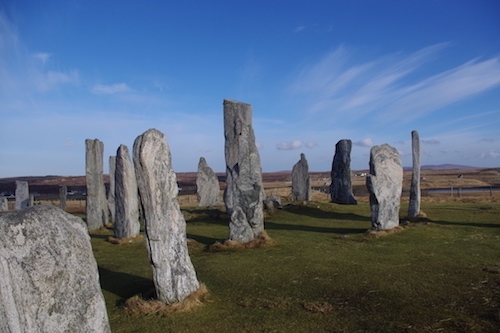 Whilst we do not book accommodation for you we are happy to help with advice on where to stay and eat around the Hebrides. We have some flexibility during our time in the southern islands (Berneray - Uists - Barra) on Day 4 so if you have a preference for visiting a specific area we can try and adapt the tour. Also, although we suggest Lochmaddy for our two overnight stays in the southern islands, we can adapt the tour if you wish to stay in another village.